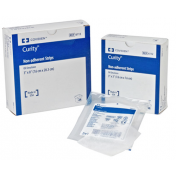 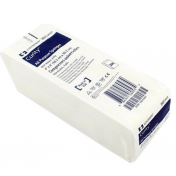 Quality wound care begins with Covidien 7605 Curity™ 4 x 4 Inch Gauze Sponge 16 Ply. 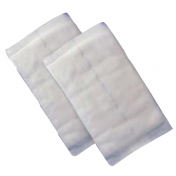 It offers the most ply for increased softness and absorbency. 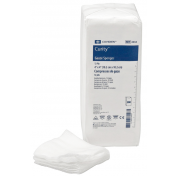 Made with 100 percent woven cotton, it offers excellent wicking to be ideal for wound dressing or wound prepping applications. 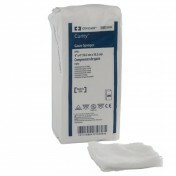 Covidien uses the highest quality of US grown cotton and the Curity line guarantees this with the USP Type VII seal. 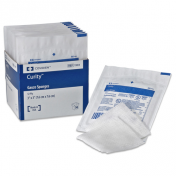 Purchasing sterile gauze prevents cross-contamination. 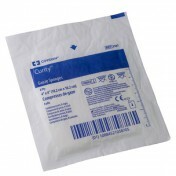 Curity's rigid plastic trays of sponges does just that with packaging that also allows for fast handling. Each rigid tray comes with 10 sterile gauze sponges. 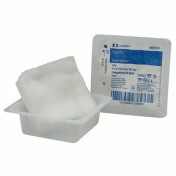 Purchase a single tray or a bulk quantity of 128 trays. 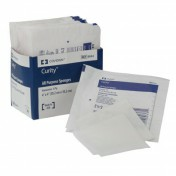 Choose from a wide selection of Curity gauze sponges with both sterile and non-sterile options. 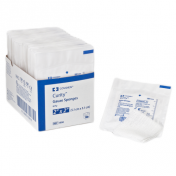 You may also be interested in alcohol prep pads for your wound care needs. 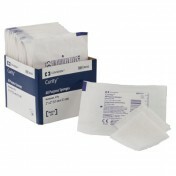 THESE ARE THE SAME AS THE ONES MY DOCTOR USES. 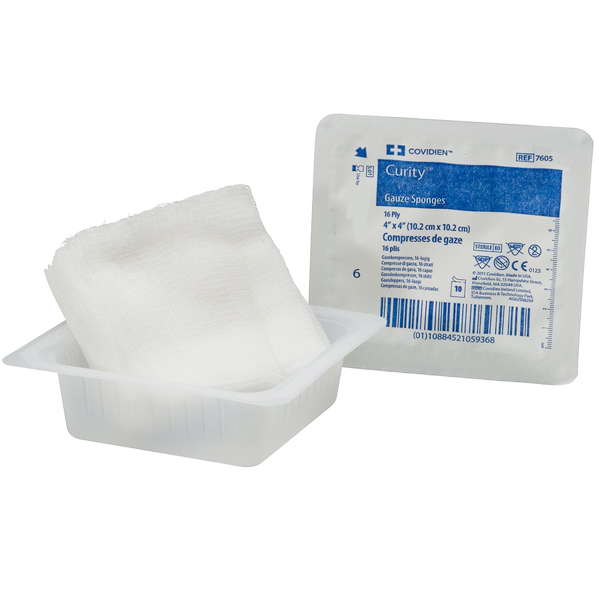 PRODUCT WORKS GREAT.